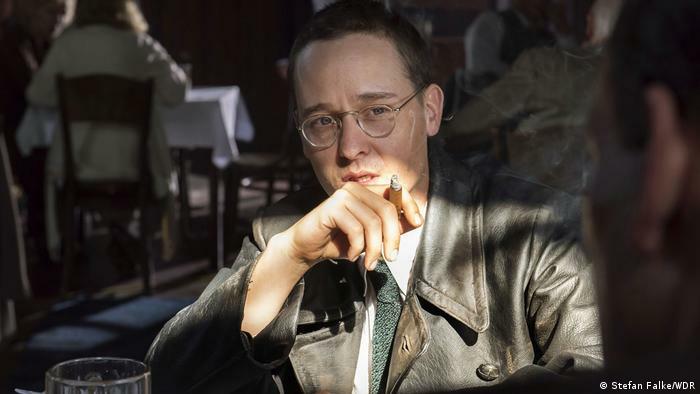 Premiere at the Berlinale: The docu-Drama “Brecht” by Director Heinrich Breloer has been shown in Berlin on the big screen. In times in which violently on Netflix & co. in a fight no matter of course. 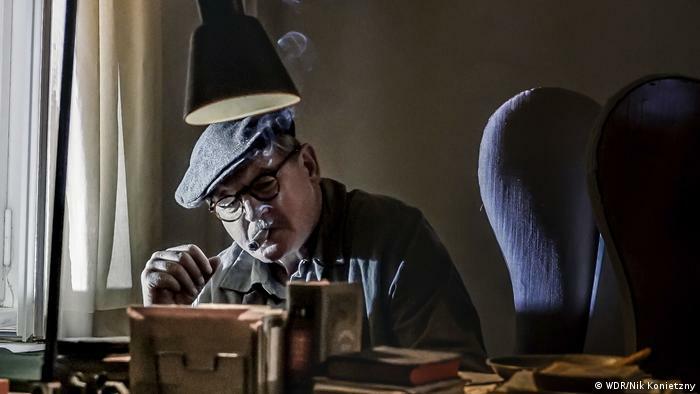 “I believe that we all have different images of Brecht around with us,” says Director Heinrich Breloer – the is certainly hardly speak. At the Berlinale, the Director has now presented his view on Brecht. In the cinema – that alone is a message value. Breloers two-part Film is actually a television production that will air at the end of March on the small screen. A good six weeks before the world premiere of the games in a festive atmosphere at Germany’s biggest film festival in the “house of the Berlin festival”. Since a couple of years, many Festivals no longer take big TV to present movies or series before their first TV broadcast in the cinema. Why is this worth mentioning? Because of a fierce discussion has broken out, what movies should show Festivals and what not. The trigger for this debate are the productions of Netflix and co. are The American streaming provider to assemble now also the film festivals. Venice and Berlin (where the Netflix production “Eliza & Marcela” is running in competition), Cannes. The French are refusing to show Netflix productions, because they are running in connection to the festival premiere (in the normal case), even in the cinema. For Cannes, this is not acceptable. That TV productions – films, such as series, which have nothing to do with Netflix & co. – have, however, no cinema-Start and still the popular festival stage as a platform, nobody’s been upset in the industry, which is amazing. Back to “Brecht”. 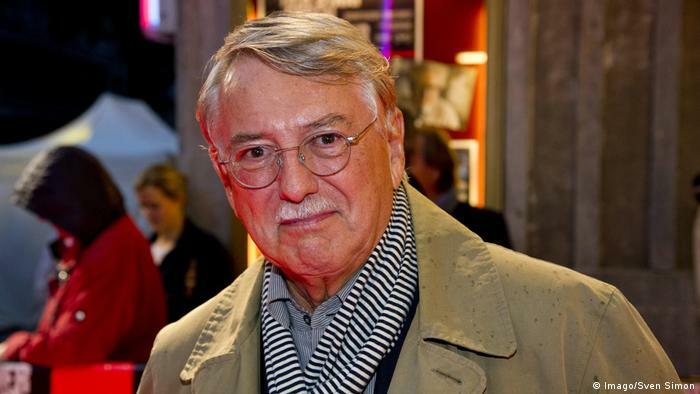 Director Heinrich Breloer (along with his 2013 late colleague, Horst Königstein), the inventor of the so-called docu-drama, a now well-established hybrid of feature film and documentary. Breloer has brought in this Genre to some of the championship and often celebrated and excellent films, about the political, historical and cultural figures and events. The docu-Drama is highly praised by professionals – if it is successful precisely because of its “open Form”. These movies show the “reality” behind the fiction, or in other words – enrich the film document by means of a additional playful level. Since it was obvious that Heinrich Breloer in the German poet Bertolt Brecht. Also, Brecht was an advocate of an “open” artistic and designed stage culture: The audience should not weigh in the safety of an Illusion: “as Brecht makes the actor on the ramp, and step ramp to talk about their roles, and thus the Illusion breaks, so there is this distancing also, if I break the game with the documentation,” says the film’s Director about the content and the Form of his new film. The viewer’s experience of Brecht in the first part of the docu-drama during the Weimar Republic, in which he rises to be a Star of the German theatre: first as a young lad, at the Gymnasium unpatriotic essays to the Best, then as a wild, young Poet-genius who is celebrating with the play “Baal” and the theatre as an emotion machine. And finally, as the author of the stage plays “drums in the night” and “The Threepenny Opera”. The latter is the biggest theatrical success of the Weimar Republic. At the end of the first part of “Brecht” is the date 1933, the coming to power of the national socialists. Brecht is on the way to his first exile to Prague. The second part shows the Poet and then, in the early post-war Germany: In the GDR, he is celebrated as a great Innovator, the other with-sceptic clothing look eyed. 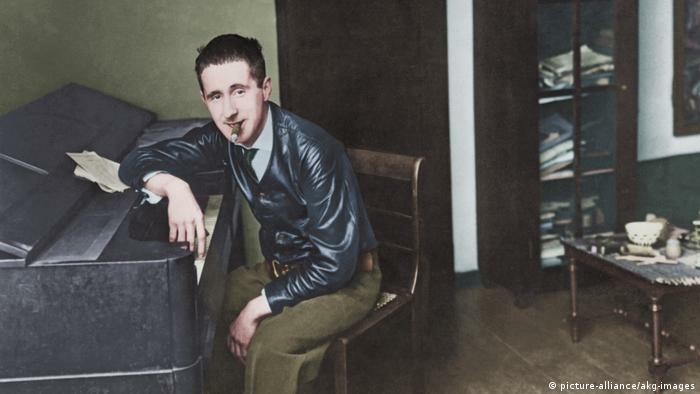 That Brecht has it on both sides, friends and enemies – of his admirers, and the public on the one hand, and the GDR Upper and guardians of the socialist unity thinking on the other side – out of the works of Heinrich Breloer fine. A man, all can agree, is not Brecht his life, at any time and in any place. Because even in the Federal Republic of the postwar period, there was both a promoter as well as a strong Front against the Poet who regarded himself always as a “Communist”. 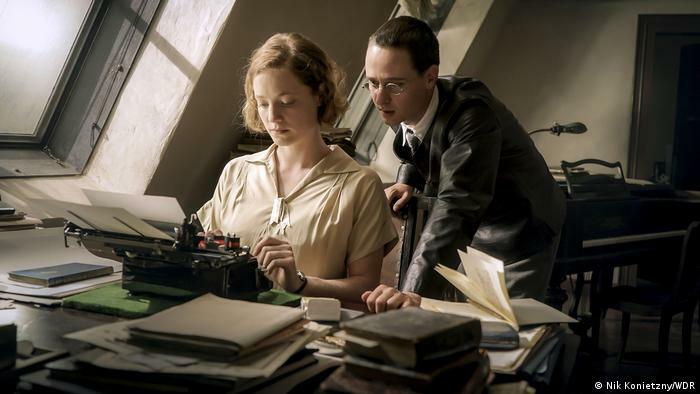 What is Heinrich Breloers two-piece also highlights a brave cinematic retelling, the private side of the poet, Playwright and political activist. 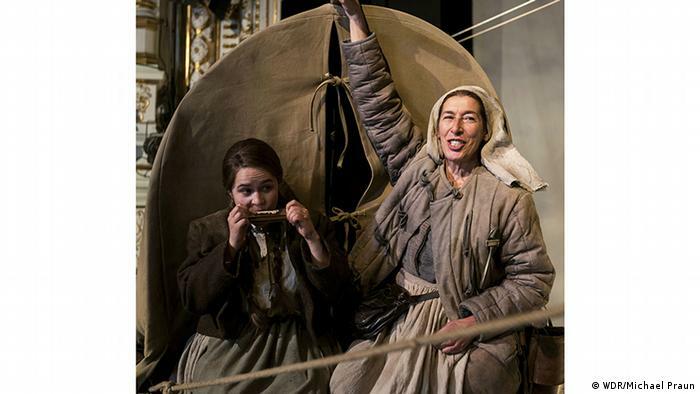 Like a string of pearls on the theme “Brecht and the women” can be found throughout the 180 minutes of the movie. The seal Genie is in the process of Breloer quite a critical light – as a Woman-despiser, but as a woman friend who cares about morality and compassion little. How would Brecht have a look on Breloers Film? “Friends and employees, who have already seen the Film, my,” Heinrich Breloer “that need to be thought through again and again at #MeToo. It was almost inevitable.” One can vote confidently. Elisabeth Hauptmann, Ruth Berlau, Marianne Zoff, Paula Banhölzer, Regine Lutz, and of course, the actress Helene Weigel – all of them accompanied the Poet for years of his life. They often lived in isolation with him. And all of them suffered also under Brecht.